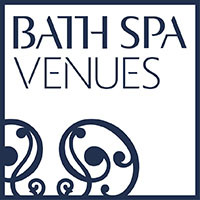 Since launching reservations on Booking.com in July 2016, we have welcomed guests from all over the globe. In the first six months of operation, we cannot thank our guests enough for their reviews, and helping us to achieve a Booking.com Guest Review Award. 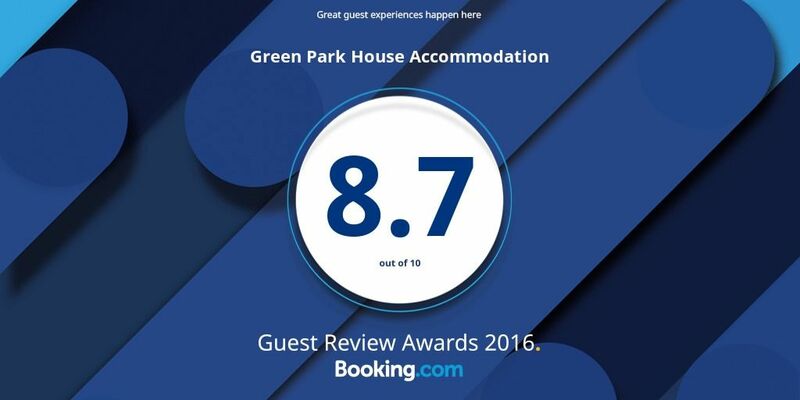 Now in their 5th year, the Booking.com Guest Review Awards celebrate their accommodation partners who make great guest experiences happen – and on 17 January 2017, Green Park House Accommodation was revealed as an award winner.